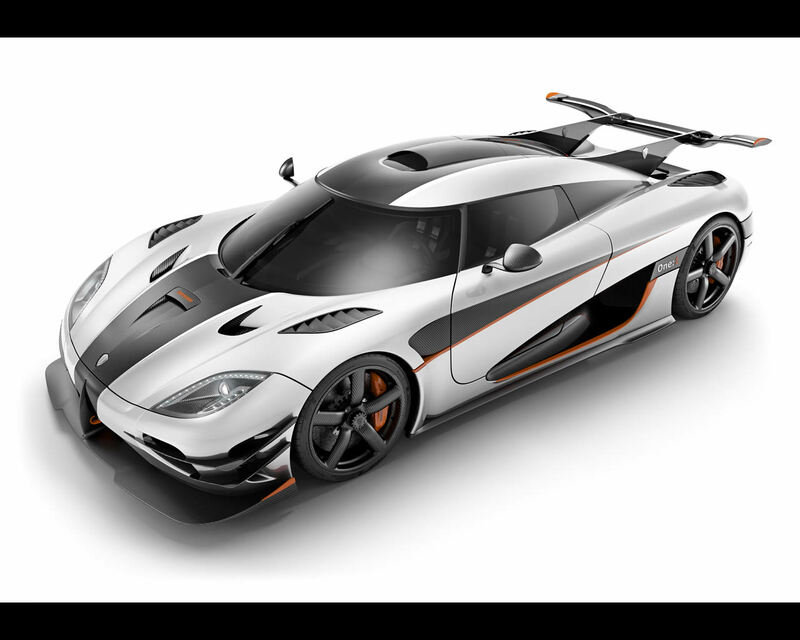 Five production models with as many Guinness production car records later - it is a fact, Koenigsegg has exploded on to the scene and is here to stay. When Christian is asked what his greatest achievement is - he says without hesitation: -Living the dream! Just imagine what the next 20 years will hold. 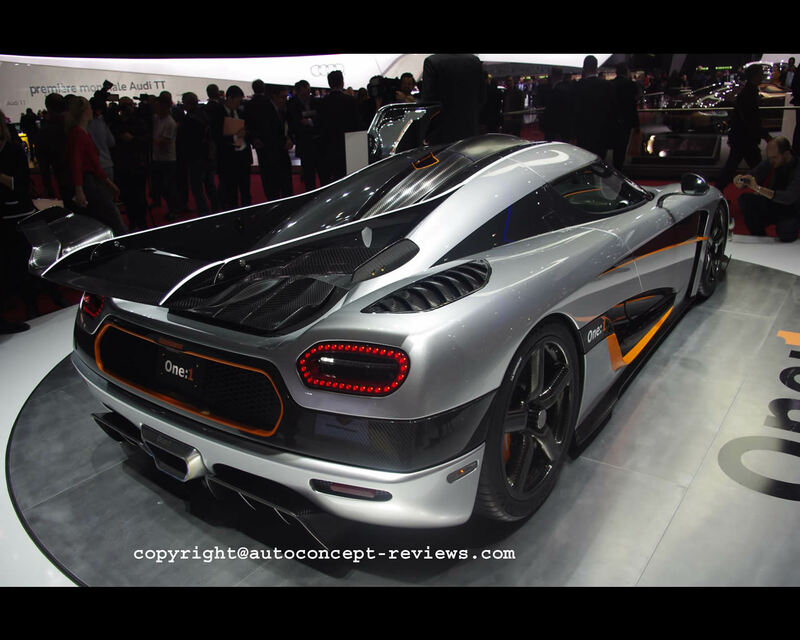 Some 100 Koenigsegg have been sold and now appears the Agera One:1 with 440 kph ( 274 mph) announced top speed. 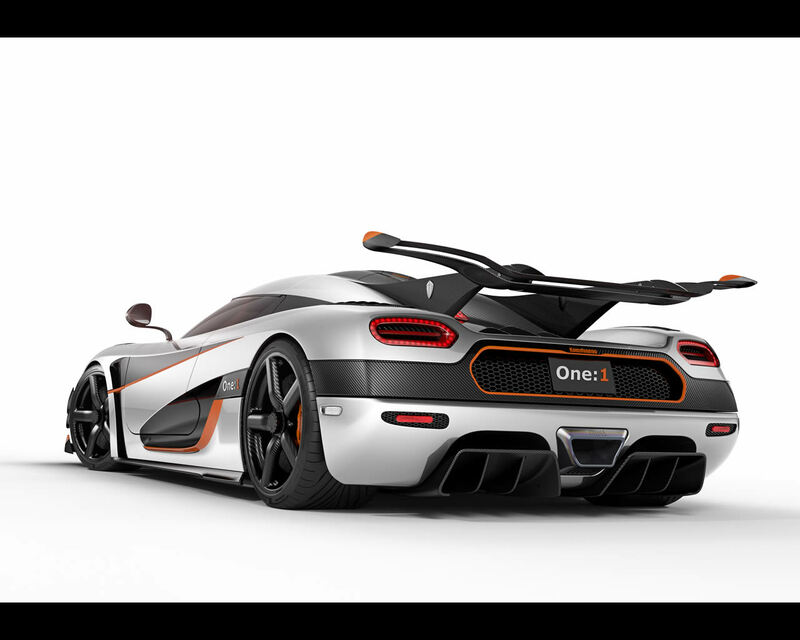 Here are the main features of the Koenigsegg Agera One:1 as announced by the manufacturer . Chassis : advanced high modulus carbon fibre chassis with F1 style honeycomb core and integrated fuel tanks for optimal weight distribution and safety. 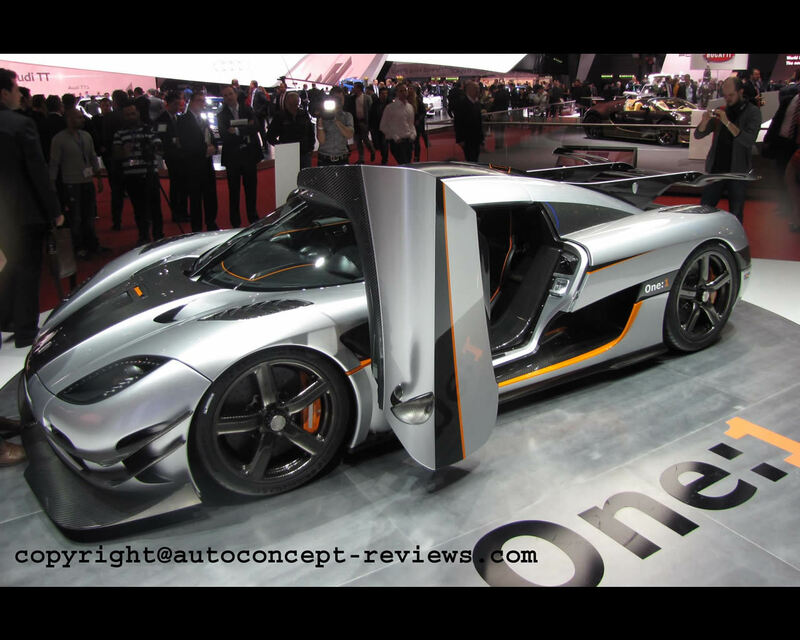 Monocoque torsional rigidity: 65.000 Nm/degree. Weight: 72 kg. Double wishbones, active ride height control and bevel carbon fibre springs with variable spring ratio. Triplex damper in the rear. Needle bearings and o-ringed wishbone bushings. Fully machined aerospace grade aluminium uprights with SKF LeMans specification 150 mm angle contact ball bearings. GKN hollow/gun-drilled driveshafts. 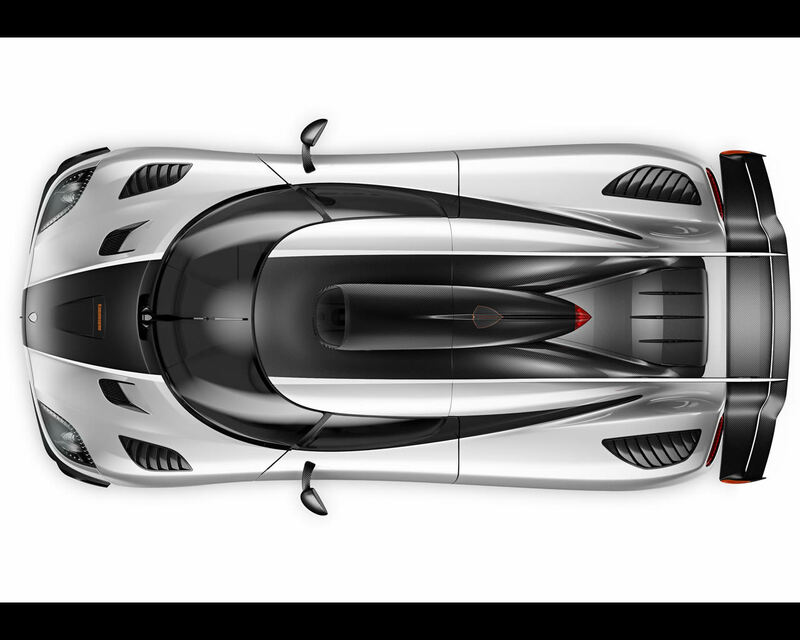 Koenigsegg Z-style progressive and lightweight anti-roll bars front and rear. 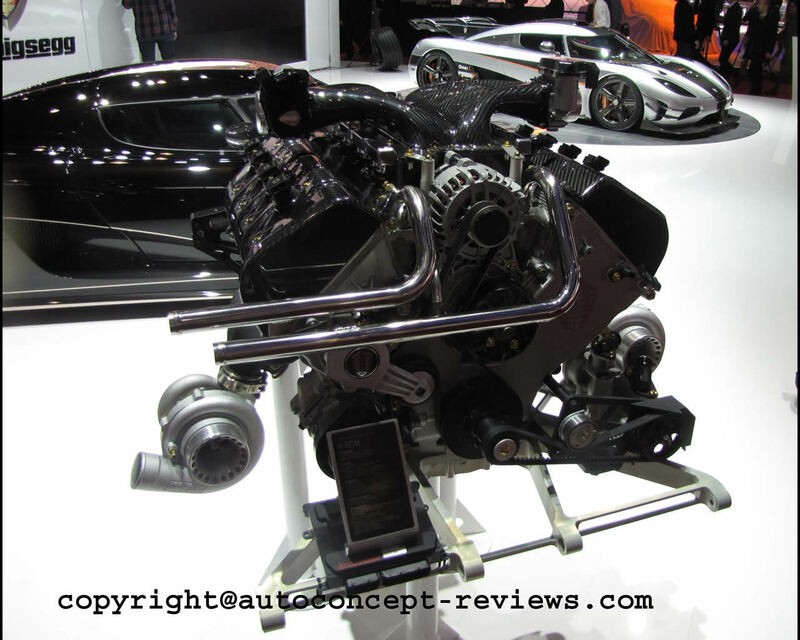 Engine- Koenigsegg aluminium 5 Litre V8, 4 valves per cylinder, double overhead camshafts with flexi-fuel capability. Compression 9,0:1, Bore 92 mm, Stroke 95,25 mm, Sequential, multipoint fuel injection. Variable geometry twin turbochargers. 1,8 bars boost pressure. Dry sump lubrication. Carbon fibre intake manifold with optimized intake tracts. Tig-welded ceramic coated inconel exhaust system manifold with merge collector. Weight 197 kg. Power output 1 MW (1341 hp) at 7500 rpm. Torque over 1000 Nm from 3000 to 8000 rpm. Maximum torque 1371 Nm at 6000 rpm. Transmission - Specially developed 7-speed dual clutch, 1 input shaft transmission with paddle-shift, Electronic differential. Body - Two door, two seater with fixed roof. 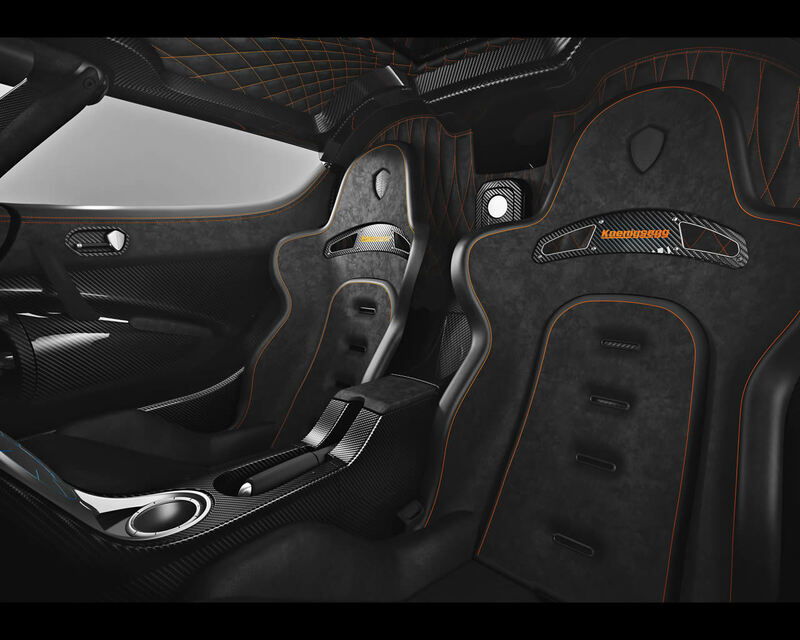 Body made from pre-impregnated carbon fibre/kevlar and lightweight sandwich reinforcements. Dimensions and Performances - Length 4500 mm, width 2060 mm, height 1150 mm, wheelbase 2662 mm, curb weight 1360 kg (complete car ready to drive with 50% fuel and 100% fluids). 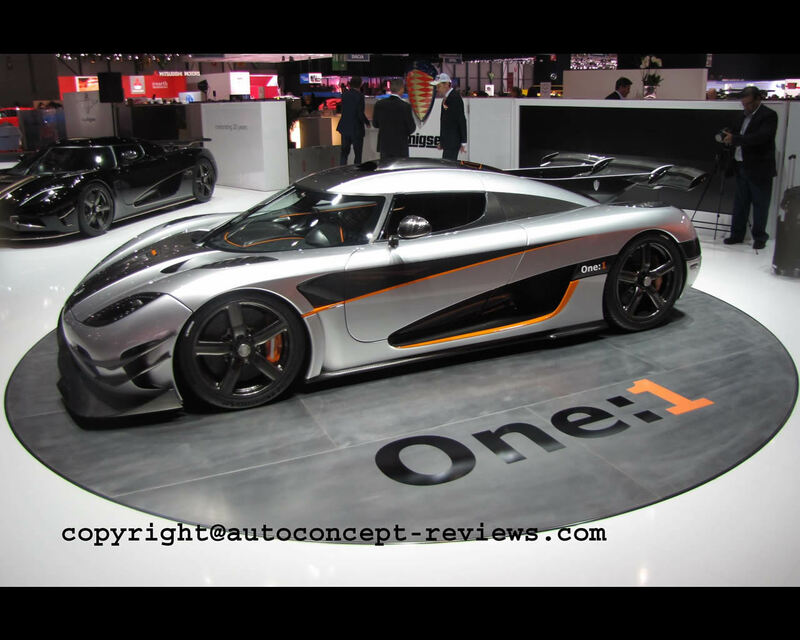 0-400 kph (249 mph) in approximately 20 seconds, 400-0 kph in approximately 10 seconds. 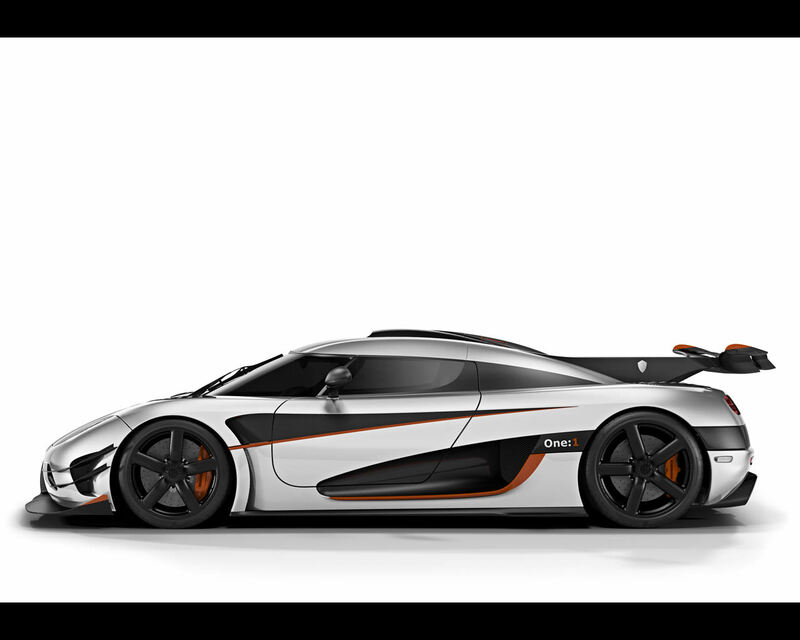 expected top speed 440 kph (274 mph).